While the bulk of the rainy spring season may be over, it’s always important to keep in mind safe driving tips, especially, with Cape Cod’s unpredictable weather. 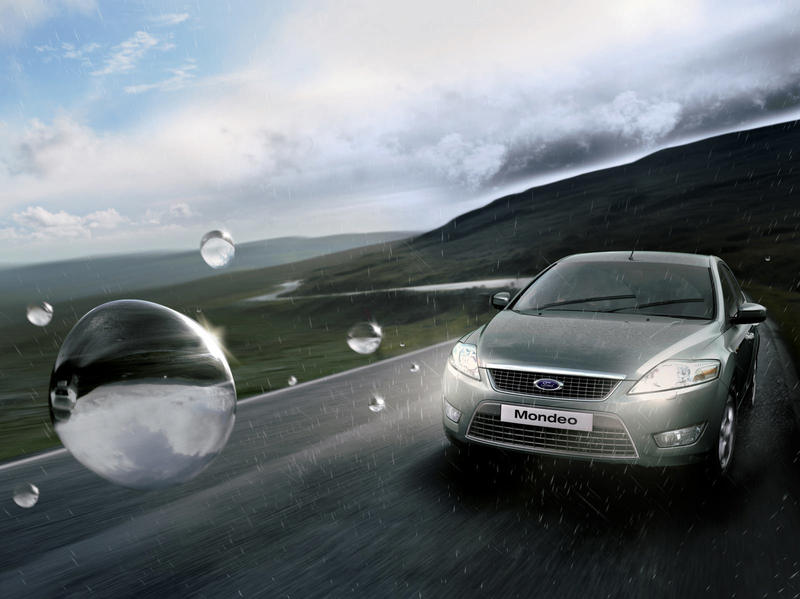 When driving in the rain, it’s safe to drive similar to how you would in snow conditions. Give the vehicle in front of you twice as much distance as you normally would. Pull over to the side of the road for a few minutes if heavy rain makes it too hard to navigate. Keep in mind that roads are typically the most slippery during the first 10-15 minutes of rain, as oil and other pollutants can mix with the rain water and make the roads more slick.